When things become too real, when they are immediately given and realised, when we are in short circuit which means that these things are brought closer and closer together, we are in obscenity. From this standpoint, Régis Debray made an interesting critique of the society of the spectacle: according to him, we are no longer in a society that distances us from things, in which we could be said to be alienated by our separation from them . . . Our curse is that we are brought up ultra-close against them, that everything is immediately realised, both things and ourselves. And this too-real world is obscene. 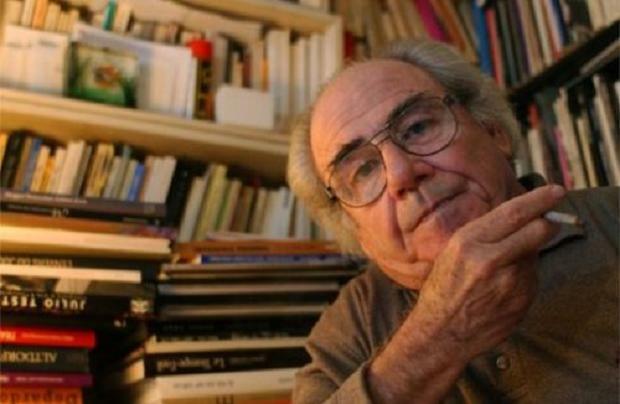 This entry was posted in Jean Baudrillard, Régis Debray by Anthony. Bookmark the permalink. Fascinating to see the imagery and rhythm of your writing in poetic form.